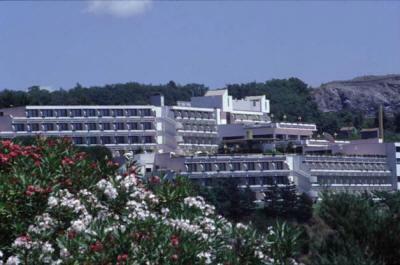 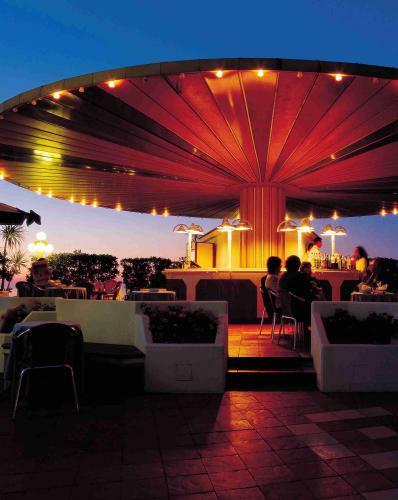 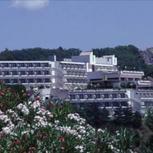 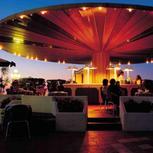 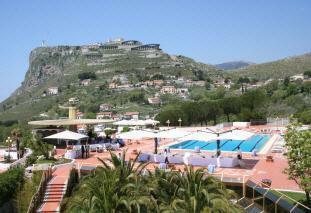 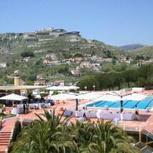 Hotel 4 stars, on the Gulf of Policastro, in panoramic position. 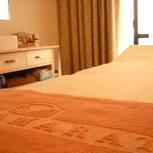 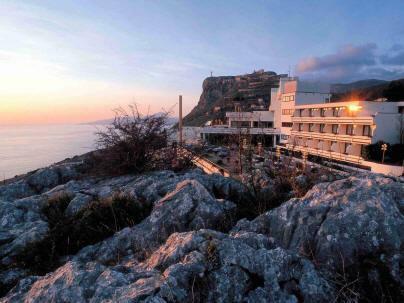 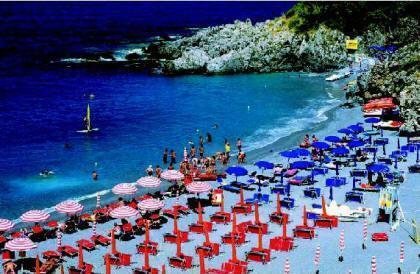 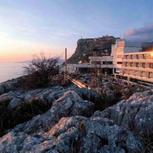 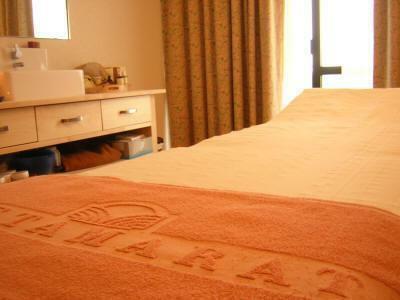 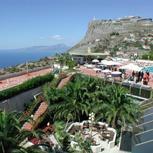 All the rooms enjoy one beautifulst seen sea and the Christ di Maratea. 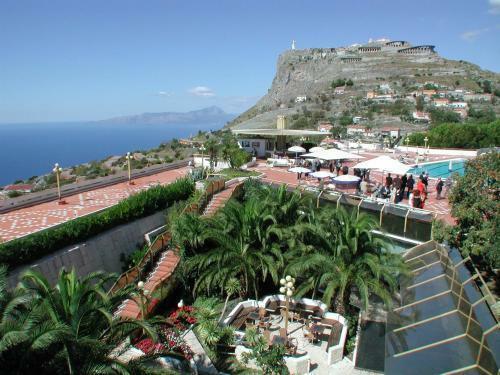 Possibility of walks, Center Well-being, Arena, optimal restaurant.